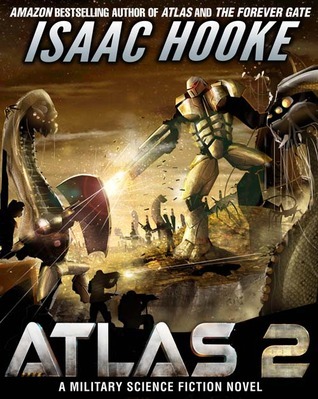 Cover Reveal: ATLAS 2 By Isaac Hooke | Isaac Hooke. Eight months after the events of book one, Rade is assigned the most crucial operation of his military career. A mission that could change the entire future of humanity. There’s only one problem. It could kill him and his platoon. Rade Galaal and Shaw Chopra return in this thrilling sequel to ATLAS. In the meantime, feel free to enter the ATLAS 2 Goodreads Giveaway for your chance to win an autographed copy.